It’s that time of year again. I am posting this almost a month before Christmas to hopefully save you from the last minute gift scramble we sometimes fall victim to this time of year. I want to help you be the best gift giver you can be so I am here to give you a few of my most loved possessions.. I have said this before and I will say it again, a watch is so crucial during a wedding day. The annoyance of pulling your phone out to check the time is no longer. It’s an easy way to stay on track throughout the day without being too distracting during the ceremony or during family portraits. I have never been much of an accessory girl, but the quality of a JORD watch cannot be beat. 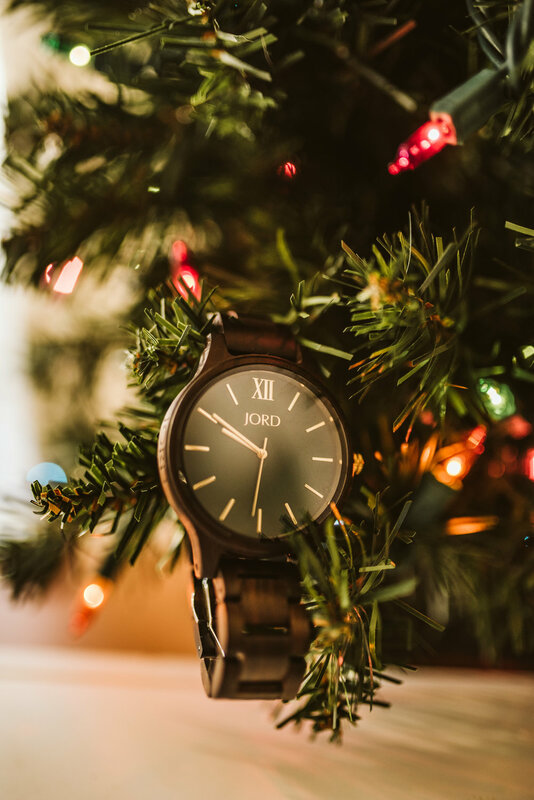 I just got my second JORD watch and I am in love. Thanks to their custom watch engraving service, I even got my initials engraved on the back! If you’re interested in getting one of your own, it’s your lucky day! 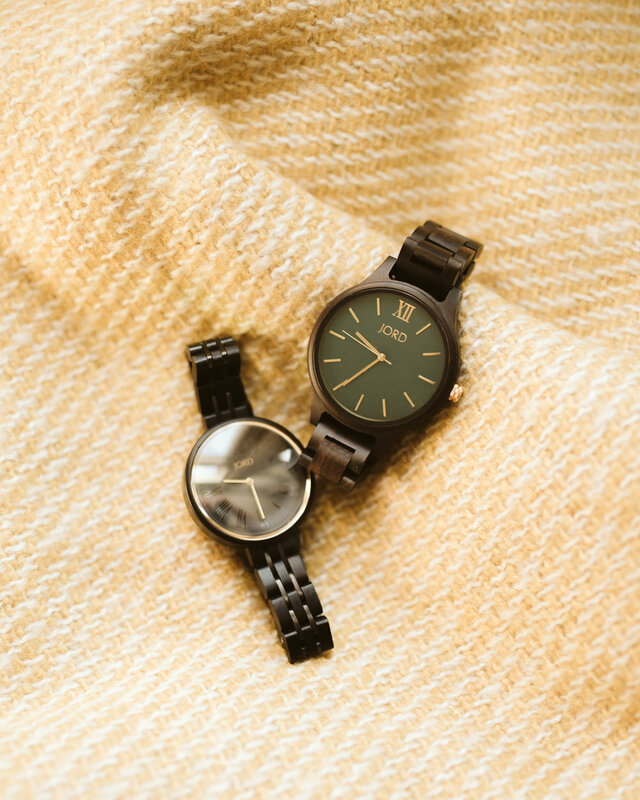 They have watches specialized for both Women and Men. Fill out the from here to enter to win $100 Gift code or 10% off. Already have an Apple Watch? Me too! They even have really neat Apple Watch bands. My light wand has worked wonders for me when it comes to detail photos. Dark reception hall? No problem. This light defies all odds. Another plus is that I rarely ever have to charge the battery. When you have a ton of equipment to charge before every event, this is a huge plus. I went the cheaper route and got the Yungnuo YN360 light. There are better ones on the market but I can’t give my honest review on it because I have never tried it myself. However, I have heard good things! 3. External Hard Drives and Memory Cards! If your friend is a professional photographer, they will understand that quality of a reliable external storage system. I just recently snagged a 10 TB external hard drive for my computer at home and it feels OH SO GOOD! Now, you don’t have to go that wild but a few memory cards or a portable external hard drive will make them just as happy. I always recommend this camera bag to everyone that asks for a recommendation. Not only do I get so many compliments on mine but it is durable, stylish, and holds everything I need for an on-location shoot. 5. Something completely personal and not photography related. Like these custom sequin pillows. I totally pranked Dom with one for his Birthday and we both got a huge kick out of it. You’ll have to come to our apartment to see the rest of the pillow ;0.